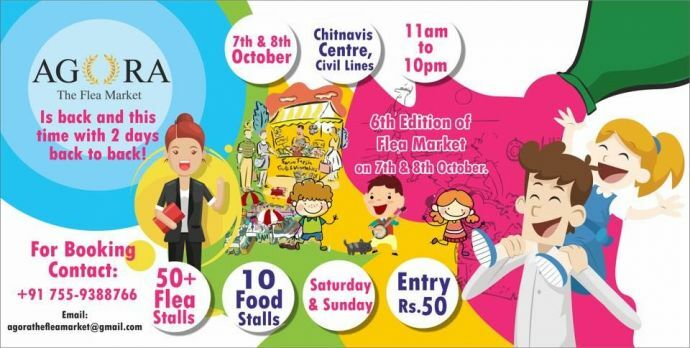 From Flea Market To Football League: Six Events In Nagpur You Should Attend, This October! From Agora Flea Market to a spoken word poetry event, you can attend any of these, this month. With the end of Navratri and Dushera, preparations for Diwali have already started. Nagpurkars have already started planning their schedules for Diwali shopping. But little they know that there are plenty of events in October that are happening around which will keep one hooked. 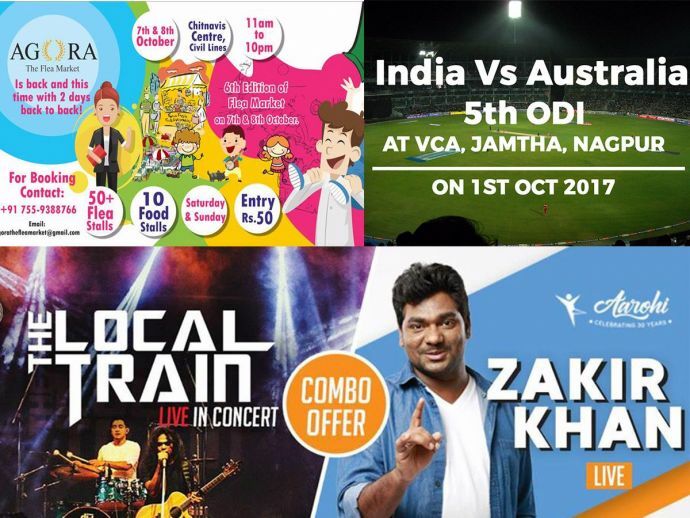 If you're an ardent cricket lover, then you might definitely be at the VCA Jamtha stadium, right now. But what about the remaining days? Well, no worries! Here is a list of some events which you should definitely attend, this October! 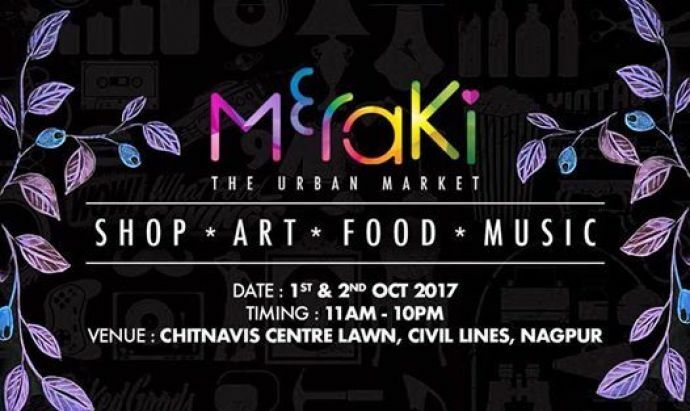 The event is being hosted by Meraki: The Urban Market. The main highlights of this event are live music & stage activities. The fest will have more than 40 pop-up shops for shopping and food court with multiple cuisines. Meraki will also have dedicated kids play area, games & lots more. 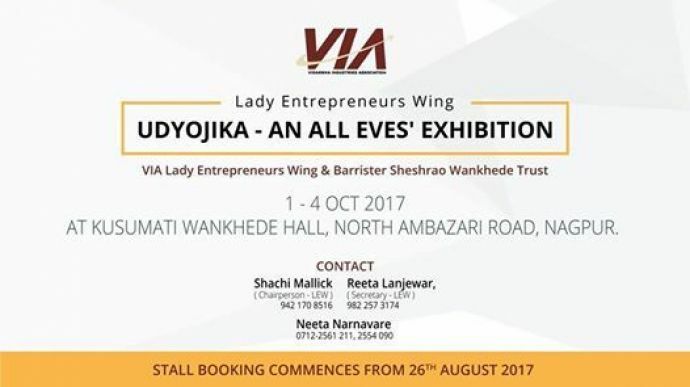 This one is organised by Lady Entrepreneurs' Wing and Barrister Sheshrao Wankhede Trust in memory of Late Smt Kusumtai Wankhede. The exhibition is unique in itself because it promotes women entrepreneurship, where all the exhibitors will showcase their talent. Venue: Kusumtai Wankhede Hall, North Ambazari Road. This is the sixth edition of the pioneer of flea market in Nagpur. If you're planning a lazy Sunday and want to explore new things, then you should definitely attend Agora. This time, the fest will have over 50 shopping stalls and more than 10 food stalls along with games,live music and much more. 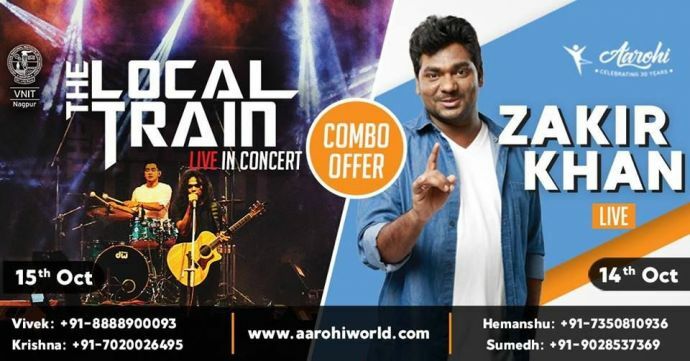 Popular standup comedian Zakir Khan will be performing live at VNIT's annual fest 'Arohi'. 'The Local Train' a prominent music band, which will also perform in the same event. Venue: VNIT College, Bajaj Nagar. After the super successful 'Letter Earthlings', The Goodwill Tribe: Nagpur Chapter is coming back with 'Ek Panna Ummeed! 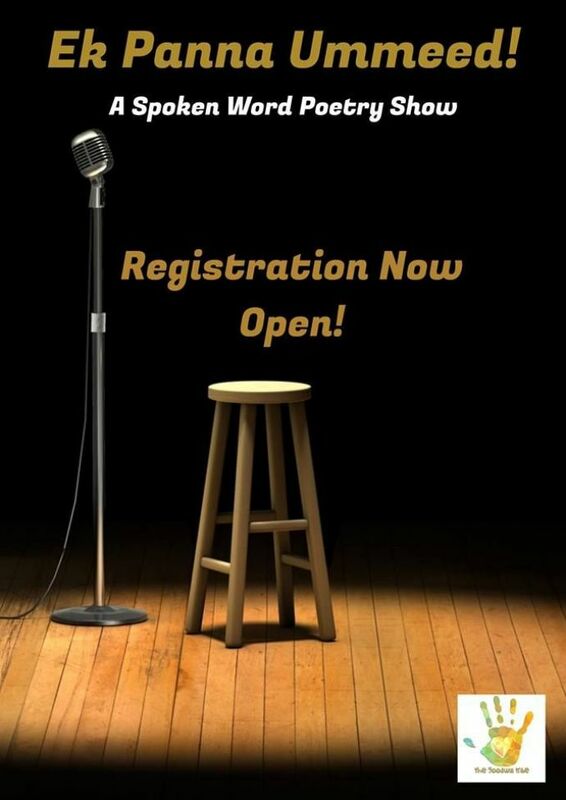 ', a spoken word poetry event which revolves around the theme 'Hope'. So, if you love words and want to witness its power, attend this one! Make your Sunday fun and productive by attending this one. 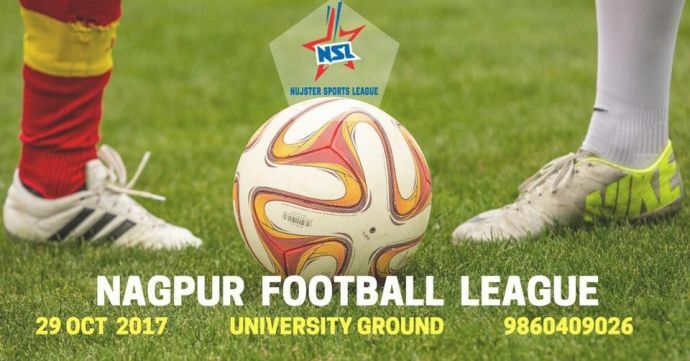 Hosted by Nujster Sports League and Nujster Fitness Studios Nagpur, this event is for every football lover in Nagpur.